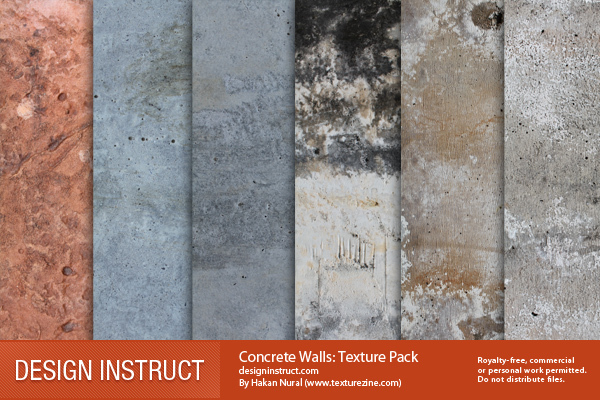 This freebie package contains texture images of concrete walls. The textures are rough and can be used to spice up your design projects with a bit of a grungy, dirty element. These texture images are big: over 4700x3100px.